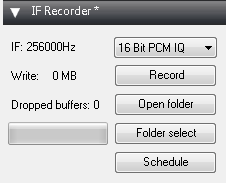 Recently the popular Frequency Manager + Scanner plugin set for SDR# has been upgraded and renamed to the “Frequency Manager Suite”. The plugin can be downloaded from their new website at www.freqmgrsuite.com. 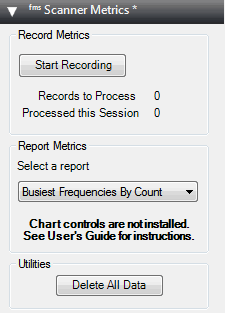 The plugin suite includes a frequency scanner and manager, a scanner metrics recorder, a scheduler, an activity logger and a frequency entry plugin. Apart from plugins the suite also now includes a plugin manager program called “Pluginator” which can help you to install and delete plugins without needing to edit the Plugins.xml file directly. There is also a new database manager tool which can help you to import frequency databases from online or other sources. Scheduler – allows you to schedule listening activities by date and time. Activity Logger – records scanner activity to a file for later use. Scanner Decisions – now a first-class plugin and also available as the classic stand-alone window. 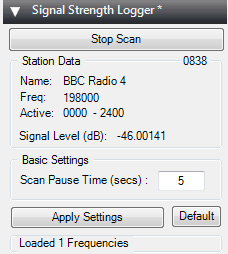 And you can change the position of the plugin without restarting SDR#. 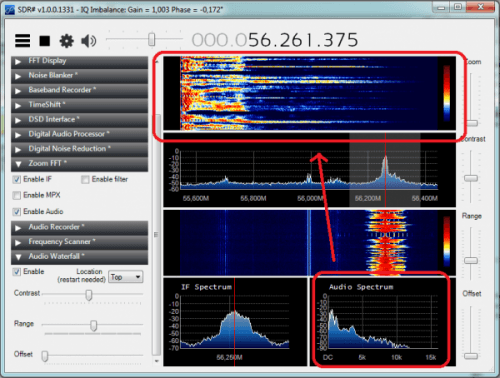 Frequency Details – displays details about a frequency from your database. 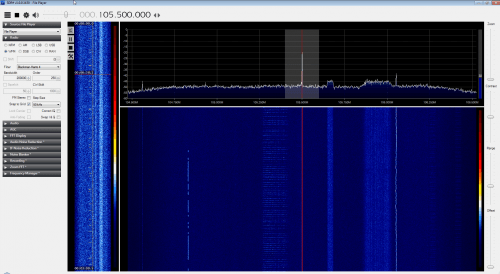 And you can change the position of the plugin without restarting SDR#. Data Tools – this significantly upgraded import/export application lets you import data from 6 popular internet databases as well as generically-formatted files, and permits you to export your FMS databases to standard file format. The Pluginator – an application that lets you add, delete, and change the order of plugins without ever having to hand-edit the SDR# file Plugins.xml. Just fill in the blanks. The new Preferences dialog allows customization without hand-editing a configuration file. 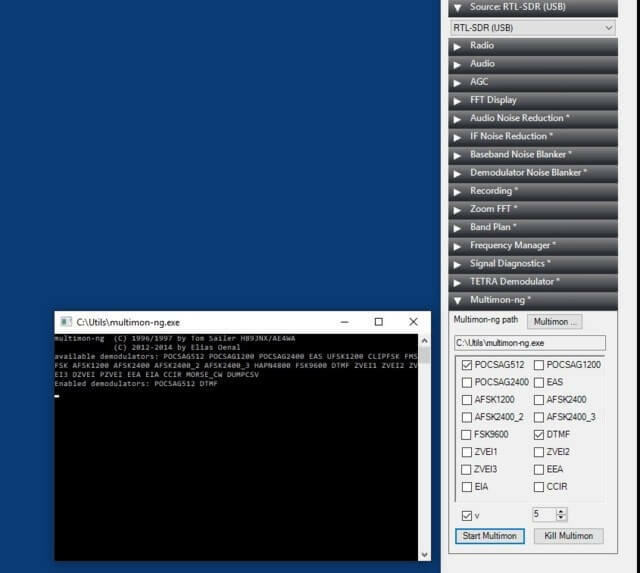 FMS configurations are now kept in a file separate from those of SDR#, permitting easier upgrades to SDR#. You can have multiple frequency databases, and can change to a different database without restarting SDR#. 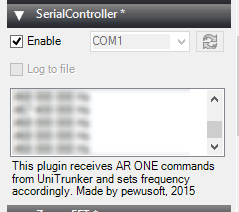 When tuning manually you can optionally change the radio settings (mode, BW, etc.) according to what’s in the database for the tuned frequency. Scan resolution – high-res or low-res to favor speed over accuracy or vice versa. 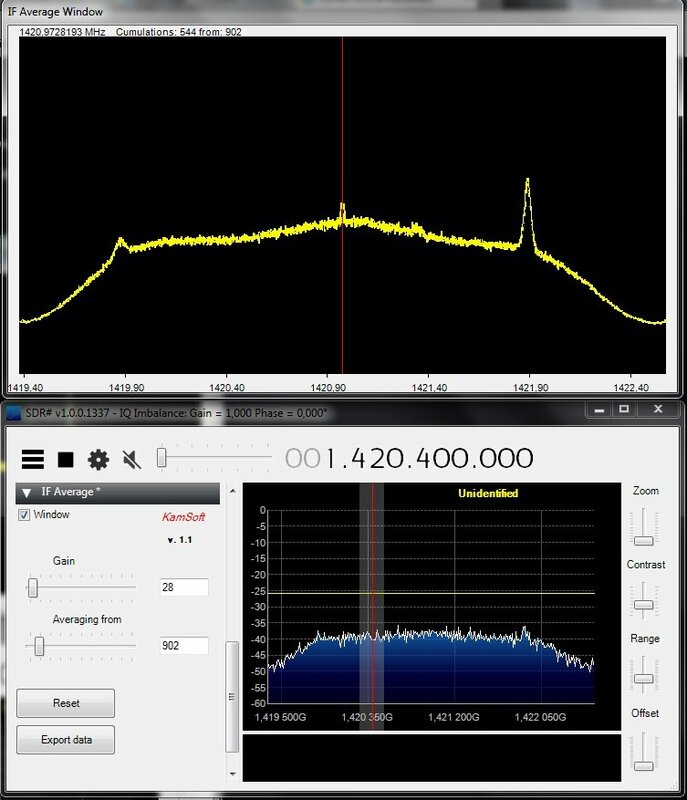 Adjacent Frequency Rejection now displays its bandwidth on the spectrum analyzer. Plus many other improvements and bug fixes. Frequency Presets – there are now 10 frequency presets you may use to store and recall favorite frequencies. A new Signal Strength Indicator displays a real-time measure of a frequency’s signal strength compared to the Minimum Signal Strength that you set. The indicator shows the signal strength as it bounces below and above your minimum, and also shows when the “Seconds wait for transmission” and “Watchdog” timers have been triggered. The Scanner Configuration window now has two tabs which organize scanner behavior into Rules settings and Performance settings. 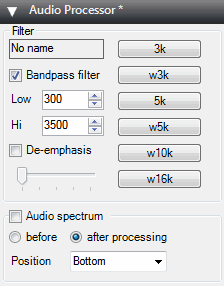 Snap to next Step Size: a new checkbox lets you force the scanner to tune a scanned frequency to the SDR# step size, or instead allow it to tune to the actual detected peak signal strength of a frequency. 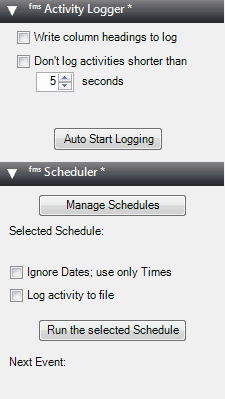 Update a frequency’s Date when monitored: a new checkbox that causes the scanner to record the current date for a frequency that is already in your database, when the scanner lands on that frequency. Adjacent Frequency Rejection: a new setting that lets you define the width of the area around a tuned frequency that is used to monitor signal strength after tuning to a frequency. This reduces the influence of adjacent strong frequencies that “splatter” into the tuned frequency’s step size or bandwidth size. Faster scanning speed: Scanning speed has been improved yet again, and is now faster than the improvements in version 1.31. 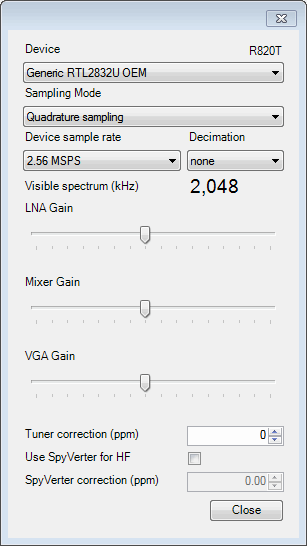 On my equipment I now average 1.6 GHz scanning speed as measured with the built-in benchmark tool on a range scan. Improvements to the busy-frequency detection process. The updated plugin can be downloaded from http://www.sdrsharpplugins.com. The SDRSharp Frequency Manager + Scanner plugin has just been updated to version 1.31. Scanning is now extremely fast. 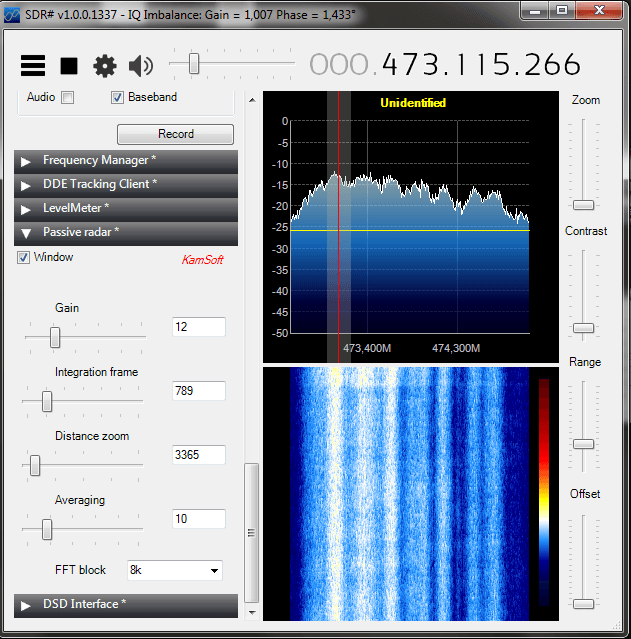 All scanning now uses automatic tuning based on peak signal strength. 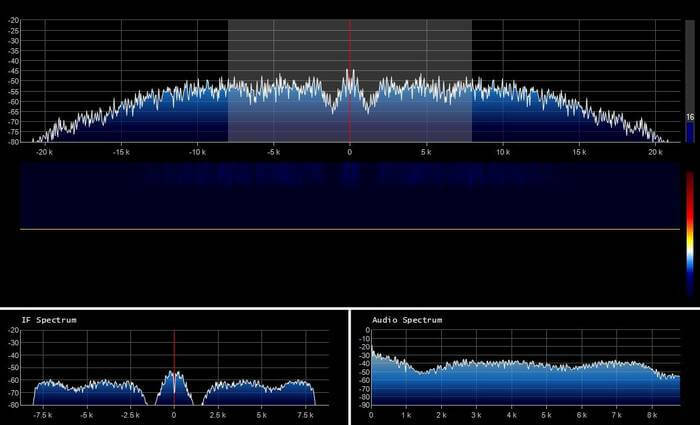 Mode and squelch do not matter; only the signal strength is used for tuning. A completely re-written scanning engine now provides higher performance than in previous versions. 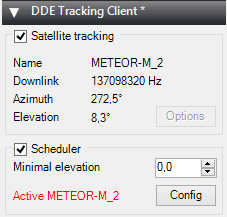 On my equipment frequency range scans average a speed of 782 MHz scanned per second. 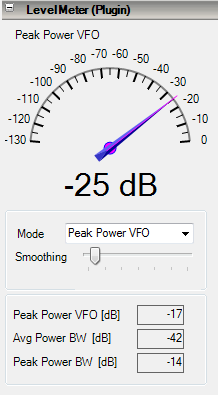 When the wind is blowing right I have reached 918 MHz per second! 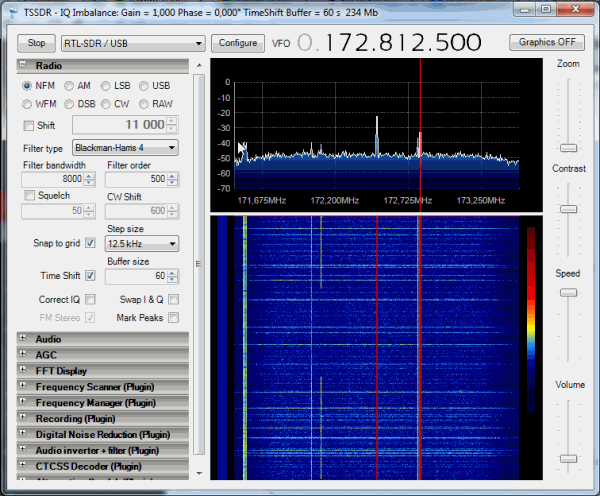 On my equipment group scans average a speed of 161 “channels” per second! The new watchdog timer will force the scanner to resume scanning after a defined period of time. A new Hold/Release button lets you pause the scanner to stay on an interesting frequency. You can now mute the audio while scanning. 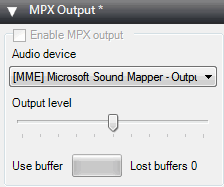 There is a new window for editing scanner configuration and for tuning its performance to suit your equipment. 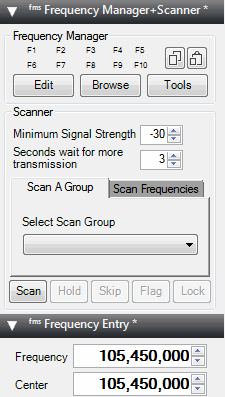 The last selected scan group, defined scan frequency ranges, and all other scanner configuration settings are now stored as your defaults for use the next time you start SDR#. 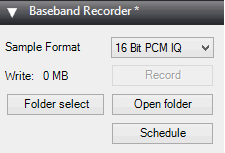 A built-in benchmark utility tells you how fast the scanner is running on your equipment. 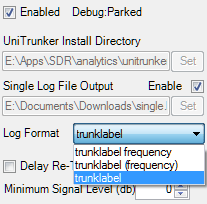 Tuning Helper is now disabled by default. “Clear” buttons on the Filter by Group and Filter by Flagged/Locked dropdowns. See the Reddit release thread here, and the Yahoo Groups release thread here.